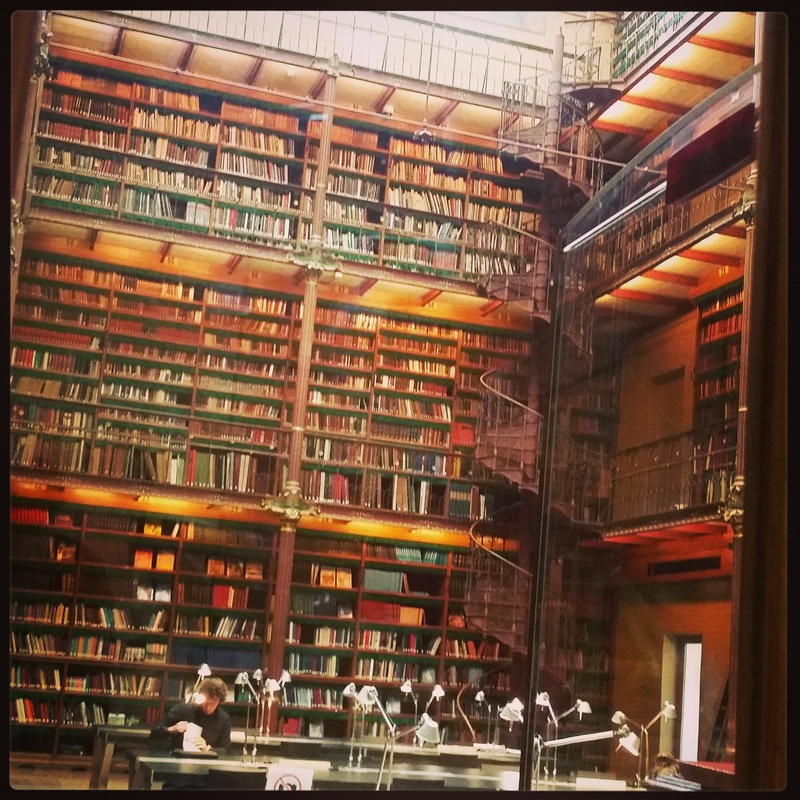 Library of the Rijksmuseum in Amsterdam. You know, books just make me happy. We all have certain expectations in life. About getting a education, a job, raising a family. There is a certain path you supposed to follow and that should be the recipe to happiness. Welcome to my life! 36, still busy getting a degree, I do have a job, but not the one that makes me happy. A family? I don’t even have a pet. According to my expectations I supposed to be so unhappy. Luckily I’m not! Of course I do have bad days and lately I’ve been missing a partner in my life. But that doesn’t mean my life is miserable. Since my break up last October I have been in a depression off and on. When I was younger I used to be depressed a lot more often. I’m working on it with help from a therapist and it’s getting better and better. This time it was caused by those standard expectations. Doubting myself all the time. I couldn’t see my potential, that standard expectations don’t work for me. Not everyone goes from A to B in a straight line and there is nothing wrong with that. even though other people say it is wrong, 36, single and no kids, there must be something wrong with you! There are so many roads to happiness. And I didn’t know this could be possible on my own terms. Lately I’m getting to understand what makes me happy. Getting more and more comfortable with myself. Books make me happy. I love to run even though my pace is very slow, but who cares? I love to write. I love to challenge myself when I do Crossfit. I like it when I get my studybooks, to see all the knowledge I will pump in my brains. I love the physical needs I have and also embrace the geeky part of me. How awesome is that?